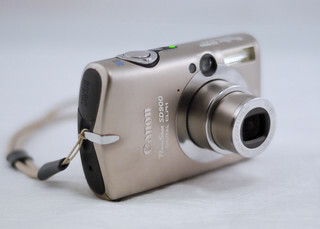 In the last decade digital cameras overtook the traditional film cameras in popularity. This allowed ordinary people to document everything around them using convenient digital photos wich can be easily shared via the internet. Today pocket digital cameras compete with mobile phones for popularity, but professional SLRs (Single Lens Reflex) cameras serve a purpose in professional photography, journalistic and broadcasting fields. Almost always the more expensive the device is, the more viable it would be to repair it rather then purchase new.